Unable to find employment in his community, Francis Kihara ended up in prison. Watch our video to see how the STRYDE program helped him learn the confidence and skills he needed to start a new business and rebuild his life. When he completed secondary school, Francis Kihara found himself in a predicament shared by thousands of his peers. While his education had prepared him for a white collar job, there were no such opportunities in his community in Nyeri, Kenya. Over 20 percent of youth are unemployed in Kenya, and lack of economic opportunity drives many young men and women to crime. “Many youth find themselves in prison because of peer pressure and drug abuse. Lack of jobs is another factor because they need money and don’t have it,” reflects Francis, who went to prison at age 25 for possession of a firearm. After completing STRYDE training in prison, Francis started a motorcycle taxi business and saved to build his own home. 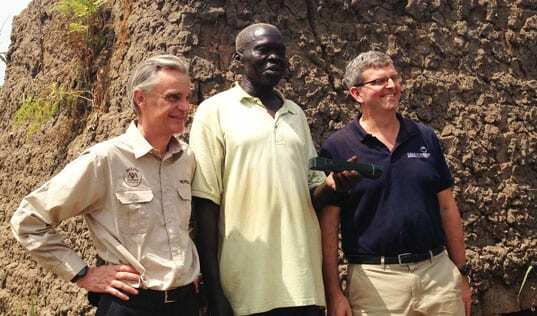 Francis served seven years in the Nyeri Maximum Security Prison in Nyeri, Kenya. “Let me say, life in prison is very difficult because it’s not like when you are a free man. But even if it’s difficult there also some positive things.” Francis points to the new carpentry skills he acquired at prison, as well as the business training he received through STRYDE. A partnership between TechnoServe and the Mastercard Foundation, STRYDE has trained more than 45,000 enterprising youth in rural East Africa since 2011 in topics such as personal effectiveness, business skills, financial management and entrepreneurship. In STRYDE’s first phase, TechnoServe delivered training directly to over 15,500 young men and women, helping them increase their incomes by an average 133 percent and make strides toward economic independence. STRYDE 2.0 builds on this success with an added focus on sustainability. Launched in 2014 with an expanded geographic footprint in East Africa, STRYDE’s second phase focuses on strengthening the capacity of local partners – including prisons, vocational training institutes, government youth centers and nonprofit organizations – to deliver the STRYDE curriculum. This indirect delivery model ensures that more youth in the region can continue to benefit from the program after TechnoServe is no longer implementing it. Prison guards trained in the STRYDE methodology teach prisoners the business skills they need to build new livelihoods. 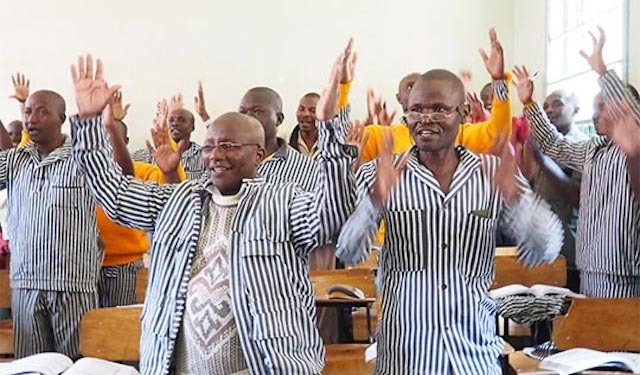 Patrick Maina, a prison guard at G. K. Prison where Francis served his sentence, was trained to deliver STRYDE’s three-month curriculum to prison inmates. 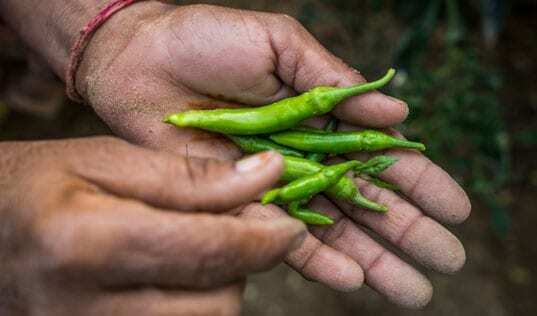 “They are learning about personal effectiveness, professional effectiveness and agribusiness – understanding their own selves and entrepreneurship,” he says. Patrick explains that many youth fall into crime through migration from rural to urban areas in search of jobs. According to the United Nations, over 50 percent of convicted prisoners are between the ages of 16 and 25, and the majority of these crimes are financially motivated. This search for opportunity also drains talented youth from the countryside, leaving youth and rural communities alike to face seemingly hopeless futures. Francis is using the saving and planning strategies he learned through STRYDE to invest earnings from his taxi business into a poultry operation. For Francis, saving and planning were some of the most useful skills he gained from STRYDE. Before, he had no plan for his future, but now he is saving little by little to attain his dream. When he gets stuck, he says he can always turn back to the STRYDE manual for guidance. 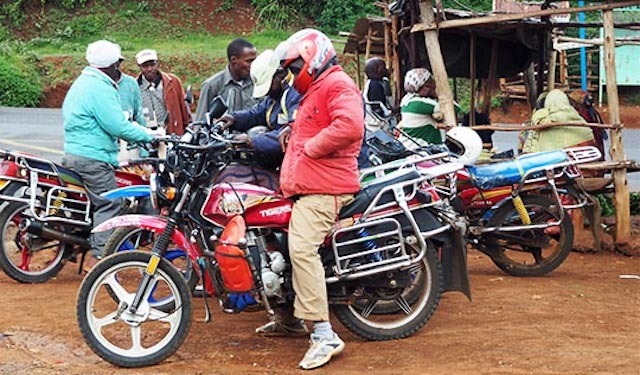 Upon his release from prison, Francis used the skills he gained from STRYDE to start a motorcycle taxi business, and then invested his profits into poultry. 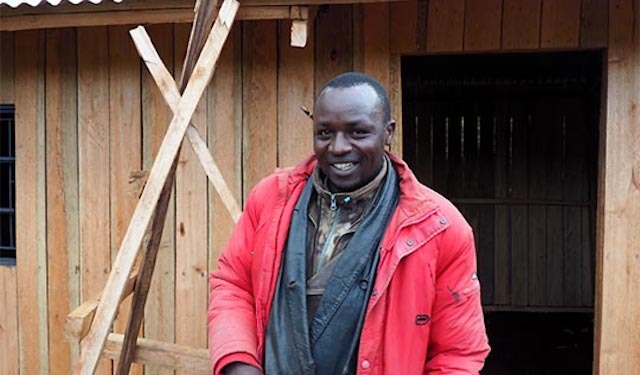 After six months, he was able to save enough to build his own house using the carpentry skills he learned in prison. Thanks to his STRYDE training, Francis has developed a business growth plan based on his income, and he has big dreams for the future. “In two years I would like to have about 100 chickens...I should be getting 50 eggs per day, and after five years I would like to be incubating eggs and selling chicks,” he reports. Armed with new confidence and skills, Francis is passionately driven to achieve his goals and establish the life he wanted before prison. He longs to have a family and provide for them, and he is well on his way. 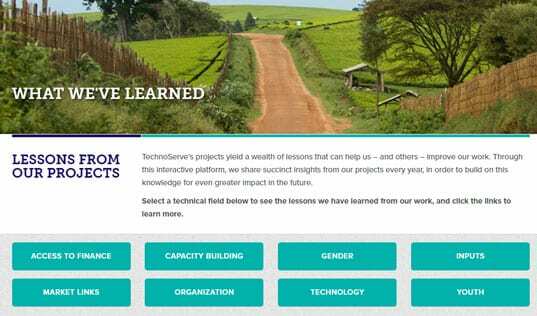 Read more about how TechnoServe is helping youth around the world to realize their full potential and build prosperous futures.